Another Motorcycle Live show is already done, what happened to 2018?! 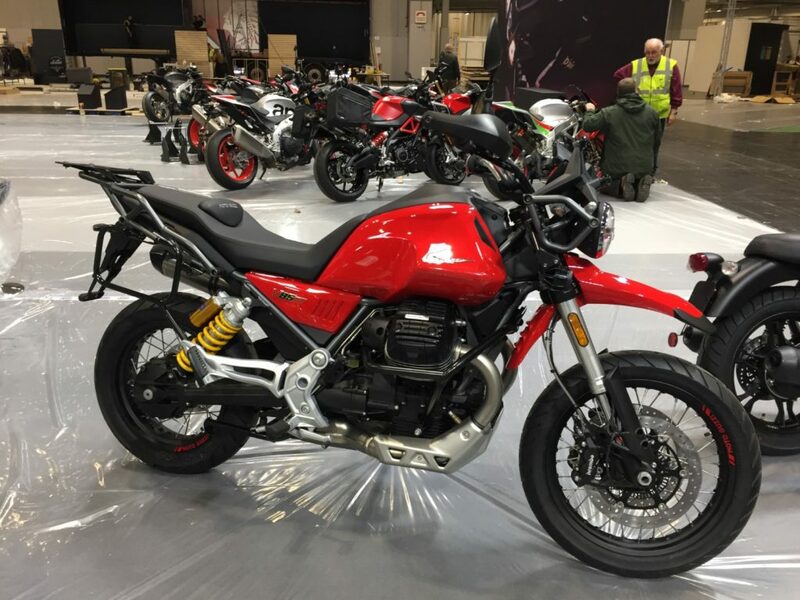 We have ordered many of the 2019 bikes, but at the show, we get a chance see them in the metal. 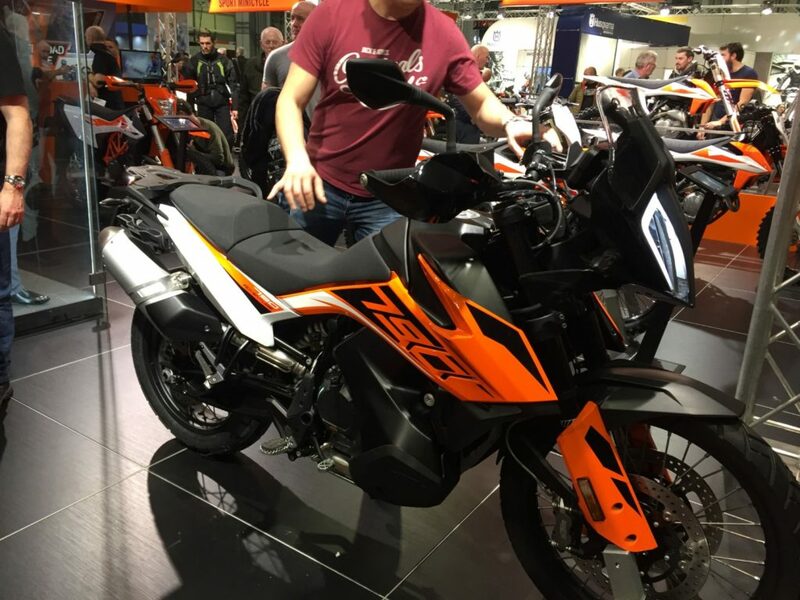 We put a booking in as soon as we heard about it, the KTM 790 Adventure. The 790 motor is excellent in the Duke. It makes perfect sense to pop it into a low weight, reasonably sized adventure bike. 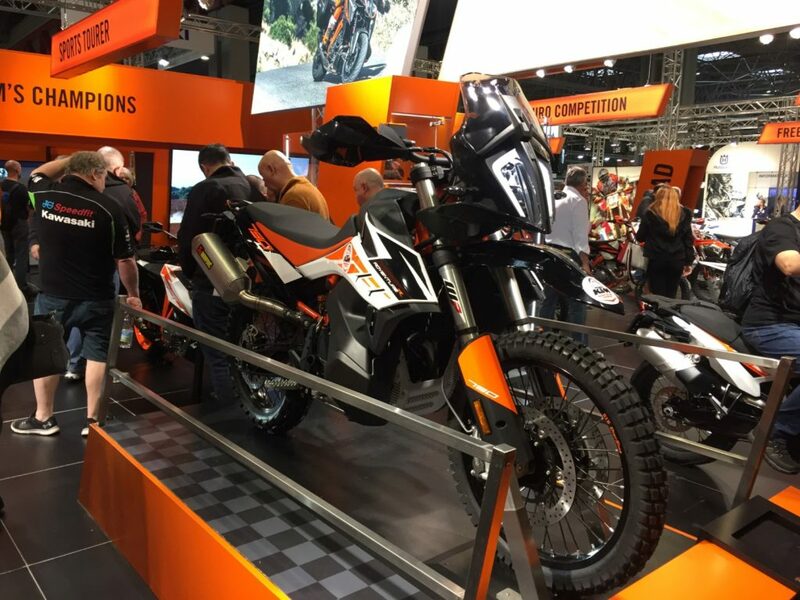 Following the show, and a brief perch, we can’t wait for it to arrive at Gear 4 Motorcycles. We have also put an order in for the new 1290 GT. Another bike we ordered as soon as pictures were released was the Ducati Diavel. And once again, the bike itself looks fantastic. We have run upwards of 8 Diavel variants since the first one arrived on the scene. 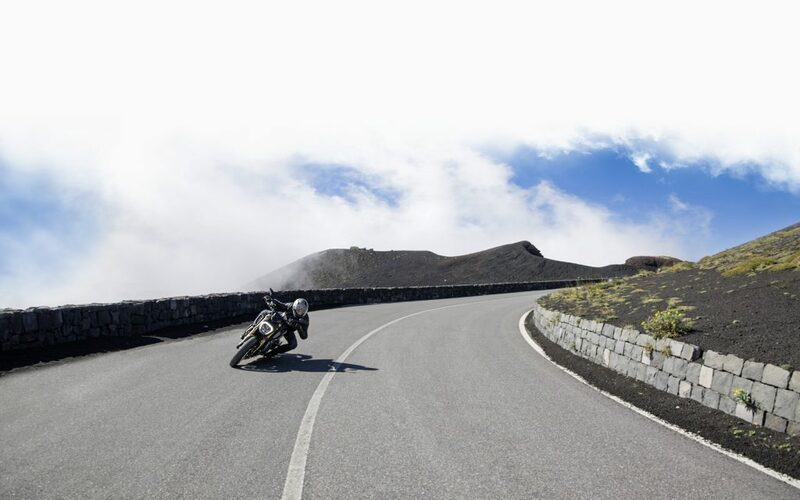 It’s a bike our Spyder Club members love, as do all those who hire one. And this one looks even better! 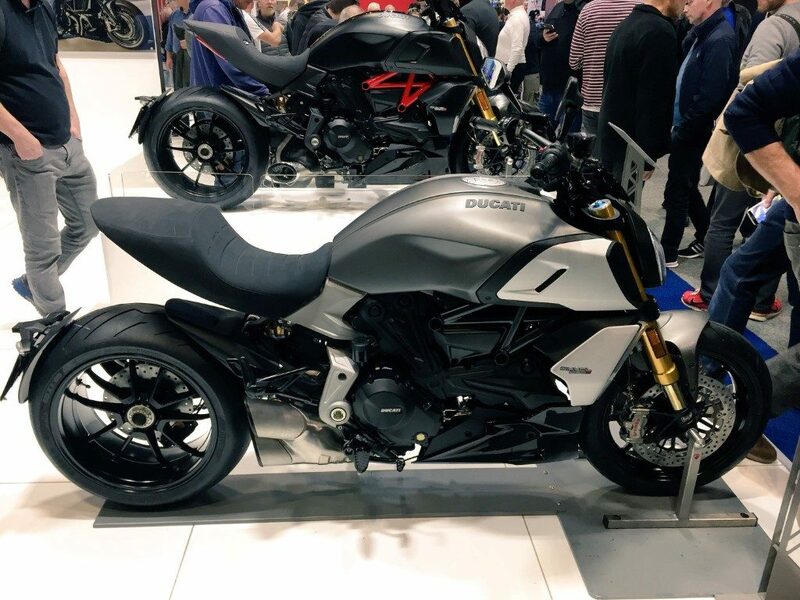 Our order is in with Ducati Nottingham, and again, we can’t wait. 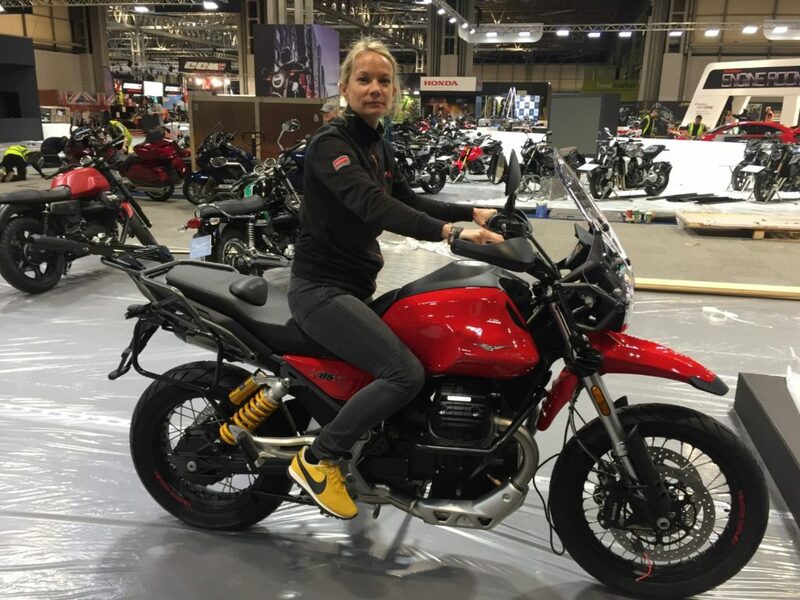 One of my favourite bikes at the show, for its old school looks and modern day versatility was the Moto Guzzi V85TT. Our order is in and it’s another bike I’m really looking forward to riding. The BMW stand this year was brilliant. The off road display in the middle was great crowd pleaser. 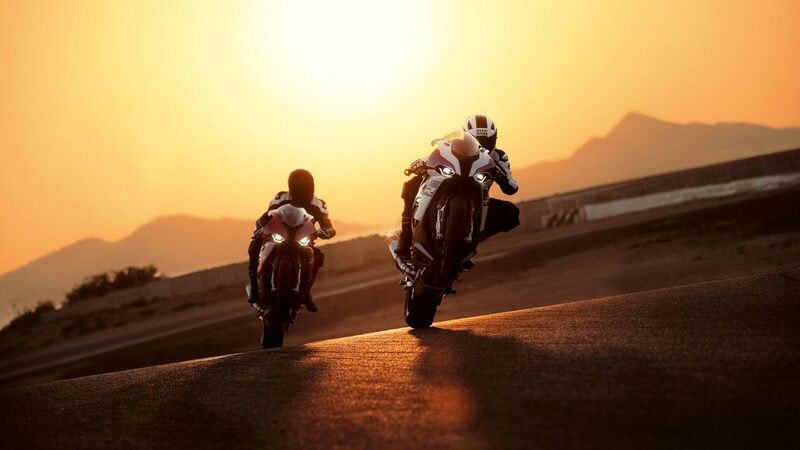 And of course that new bike, the BMW S1000RR. The old bike did everything too well, but I never loved the look. The new one is beautiful. And already ordered from BMW Park Lane. And to the final new bike ordered so far. 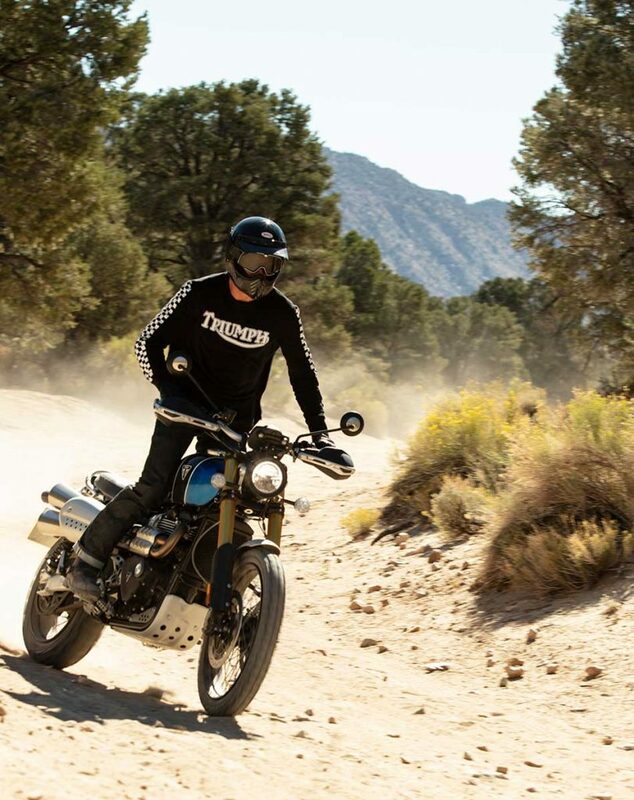 The Triumph Scrambler 1200 is getting rave reviews! 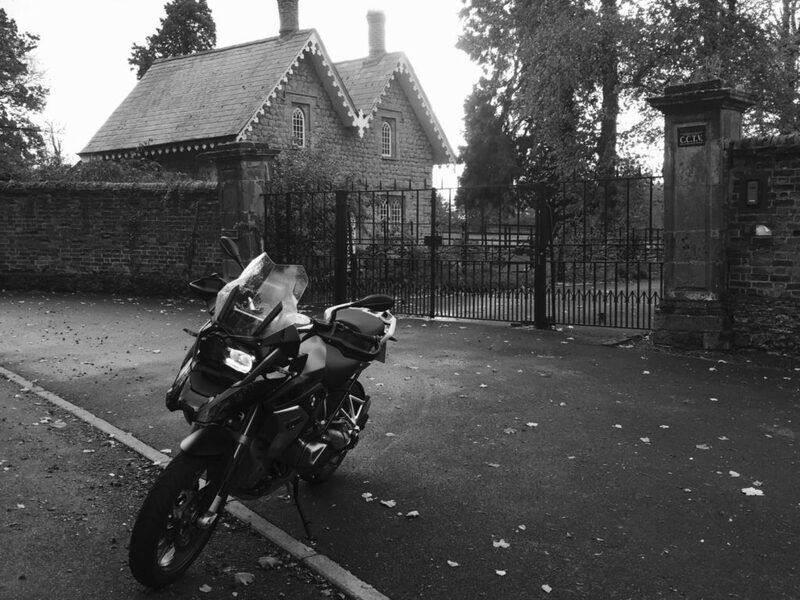 On our November Spain trip, it was oft requested, so another bike added to the list. 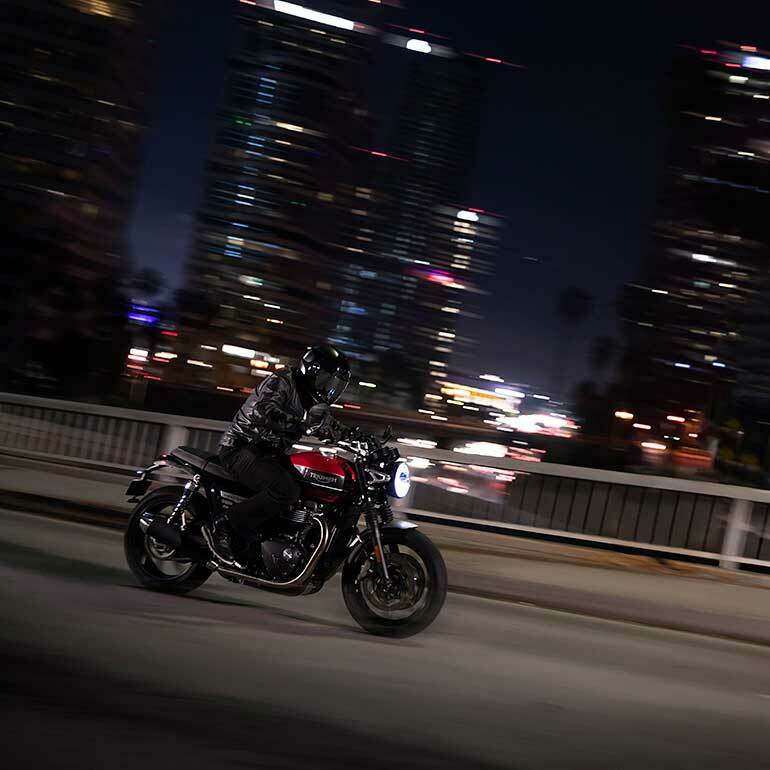 Then Triumph go and reveal their Speed Twin, damnit, another one to buy! 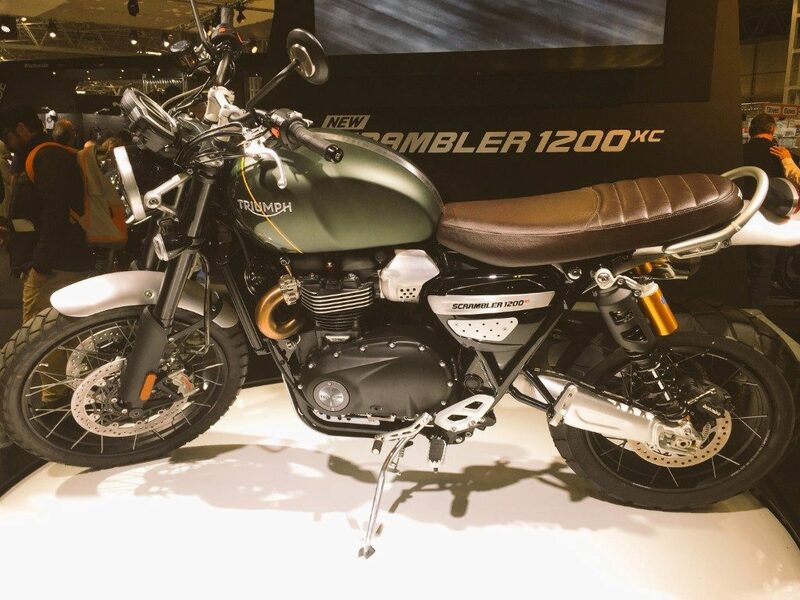 Better get on the phone to Pure Triumph Woburn! 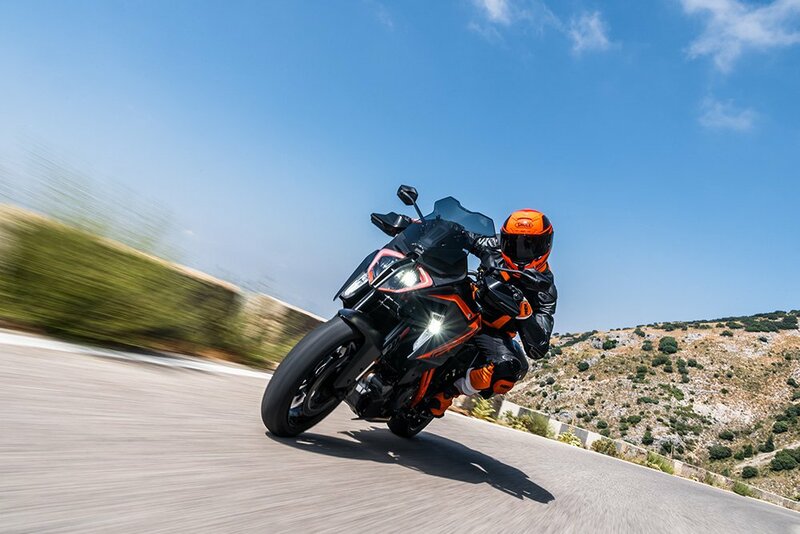 Interested in hiring any of these fantastic motorcycles? Then get in touch for full details. Tel no. 01327 857213 or email us.